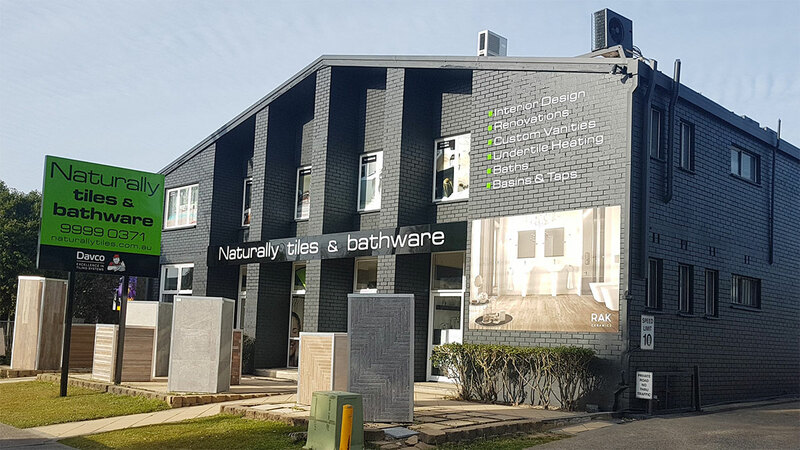 Naturally Tiles & Bathware is based in Mona Vale since 2004, with an exclusive range of Tiles & Bathware on display in our large modern showroom on Sydney’s Northern Beaches. We have all major brands on display. 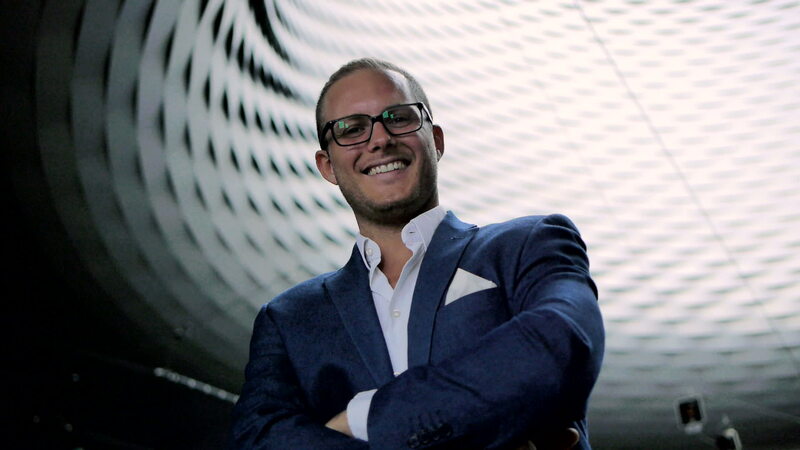 With over 22 years in the industry Carlo & his team are qualified Interior Designers, with comprehensive knowledge of the building industry. We offer a complete selection experience in one place, where you can sit down with a qualified professional and make the right decision with your project. We also offer a choice of the right trades for your projects. from full bathroom renovators, tilers, plumbers & electritions. "Naturally Tiles sells 5 star bathroom products, the staff are very helpful & friendly. In our case it was Lydia who helped us tirelessly from our first visit to organizing delivery. They were highly recommended to us by our bathroom renovator - now we know why - and we highly recommend them to our neighbours and friends. Thank you Lydia and Naturally Tiles!"